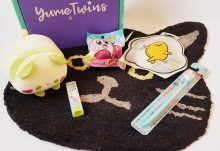 Treatbox is one of my favourite monthly subscription boxes as the range of items is so diverse and the boxes are always so well designed and curated as well as being cutely packaged! 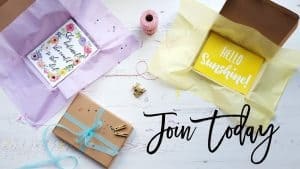 As well as their themed monthly subscription boxes they also offer ‘build your own’ box options, for example, you can choose from a 5, 7 or 10 item box which ranges in price from £13.95 to £21.95 and there’s a massive range of items to choose from. There are also pre-made occasion boxes too. 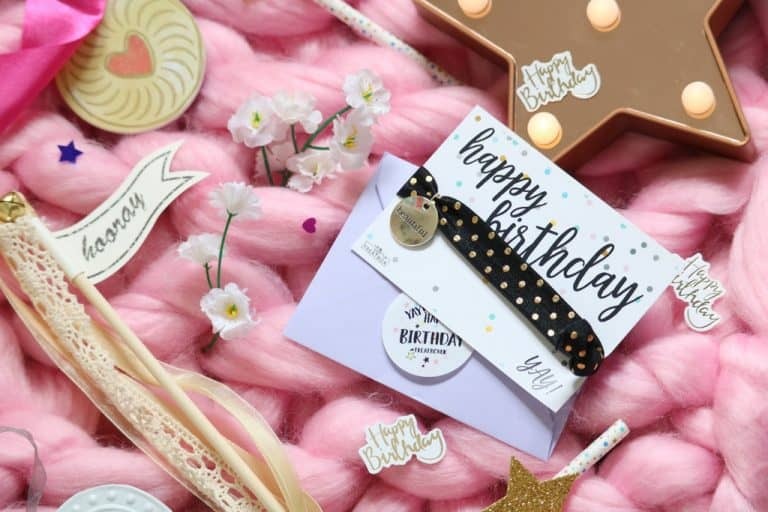 I have the five item box which is £13.95 (free shipping) which came so beautifully packaged with lots of cute star and love heart confetti, happy birthday confetti and wooden confetti too. 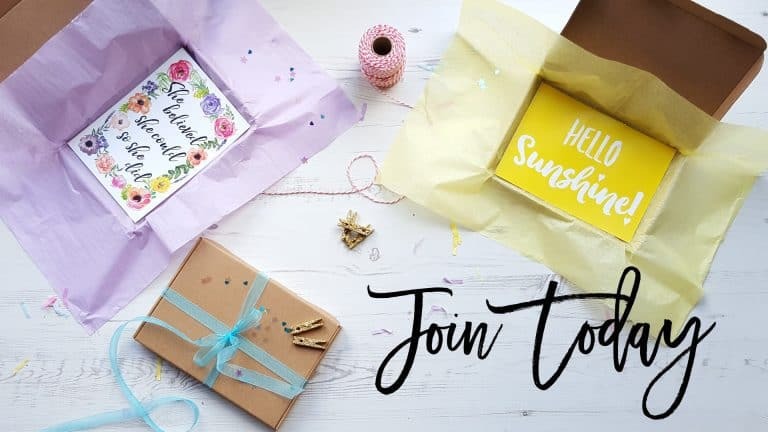 The presentation of the box makes it such an incredibly sweet and pre-wrapped gift idea that would be amazing to celebrate a graduation, birthday, wedding, house warming or as a teachers gift, mother’s day gift or get well soon gift box. Unlike most boxes, the Treatbox boxes are all letterbox sized which is great as it means that you don’t need to be home for the delivery and neither does your gift recipient so it will be a nice surprise! You can even add a personalised card to the box. 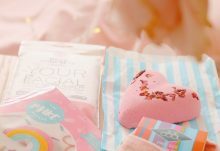 They have such a wide range of gift items to choose from including home accessories, stationery and prints, bunting, cards, sweets and tea, beauty products, jewellery, coasters, keyrings and so much more. 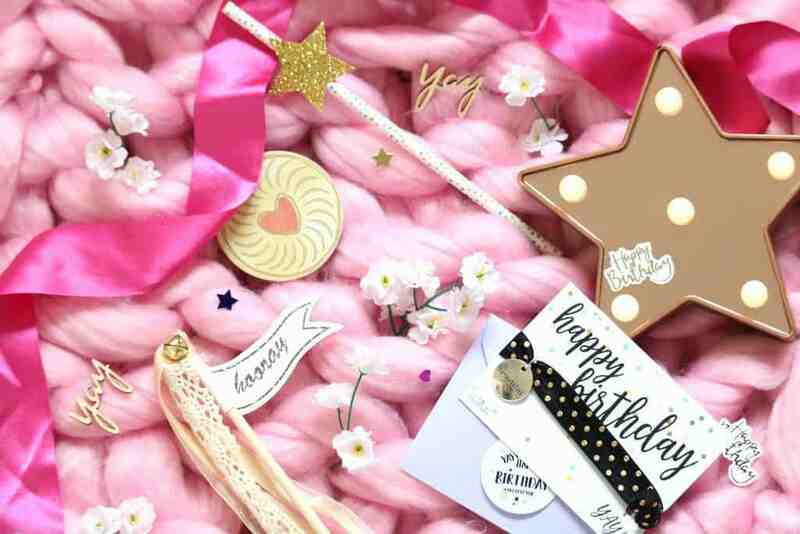 The first and one of the cutest items I choose were a pair of glittery star straws which are just so adorable and will make my smoothies look so much fancier! Although obviously they’d look amazing in a celebratory cocktail too. 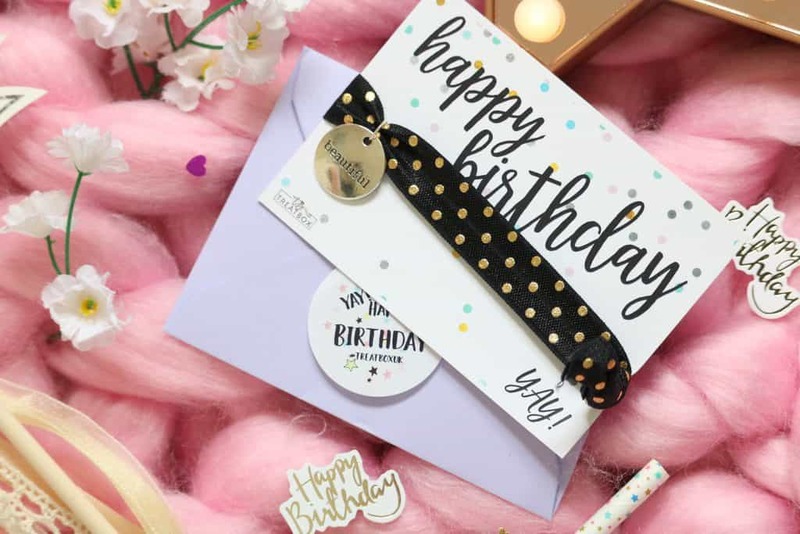 Next up, a birthday gift which comes so cutely packaging in an envelope with happy birthday confetti! It’s an elasticated fabric band that could be used as a bracelet or as a hair tie. I love the design, how cute it is presented and how versatile and practical it is. 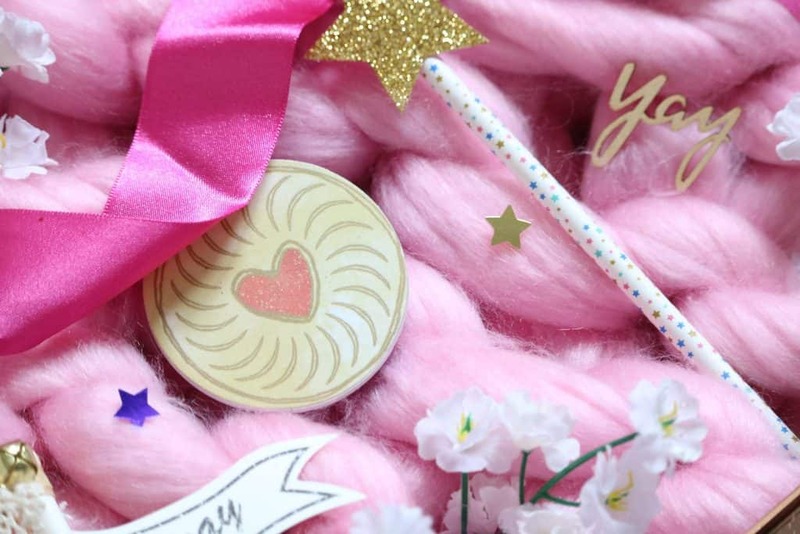 They have an amazing range of lovely wedding related items to choose from and this vintage ‘hooray’ wand that would be so nice as a wedding prop or table decoration/gift. I love the bell, ribbons and lace as well as the cute vintage sign. Next up, something a bit different but just as cute as all of the other items. The biscuit nail file which would be great for a range of boxes and recipients such as mother’s day or birthdays, even a get well soon box! I think the biscuit design is adorable and it’s a great handbag size. 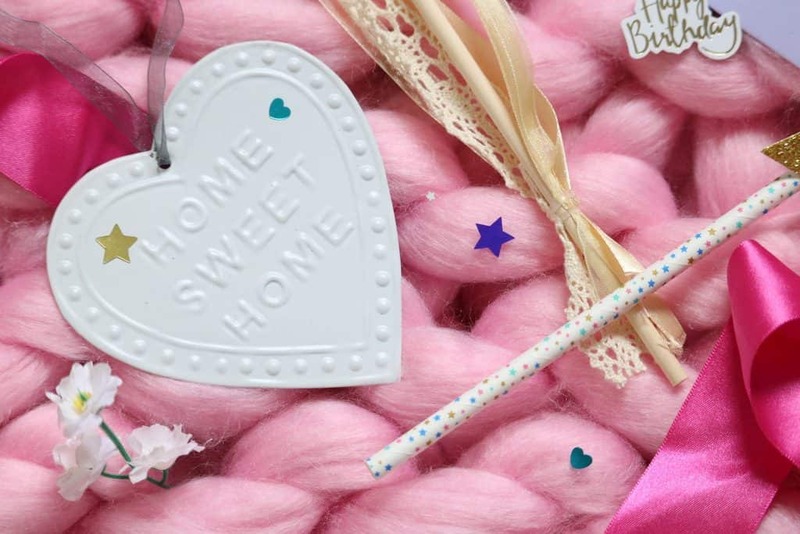 Lastly, a lovely ‘home sweet home’ hanging decoration which would be perfect for a house warming gift box. It’s a lightweight metal sign with a ribbon; I love the simple design and style so it will fit with most homes. 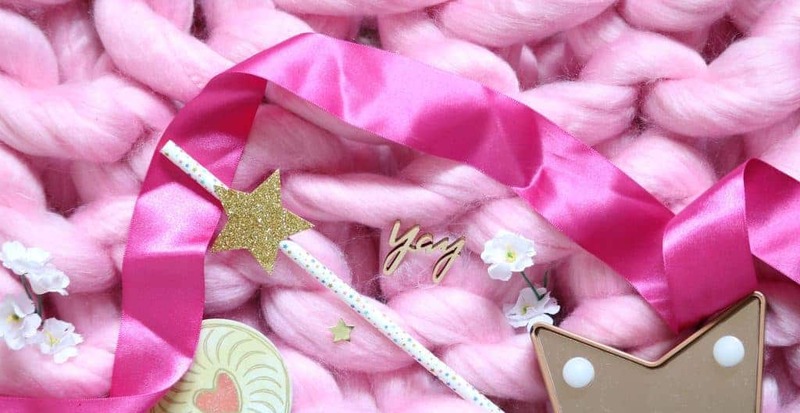 I think the items are all so well made and lovely, they’re all perfect gifts! Overall, the treatbox 'build your own' box is such a fantastic gift idea that is not only beautifully presented and designed but pre-wrapped and great for any special occasion!